Keeps my contacts clean and,lubricated to last all day in my eyes. Have been using this product for at least 20 years always keeps my eyes moist during the day, keeps them clean whilst being stored. All round excellent, wetting, sterile, solution. Excellent product, keeps contacts clean, and free from bacteria, does not irritate my eyes, also keeps contacts moist for longer. Have been using this product for 20 years and have had no problems with it at all keeps my eyes lubricated throughout the day. 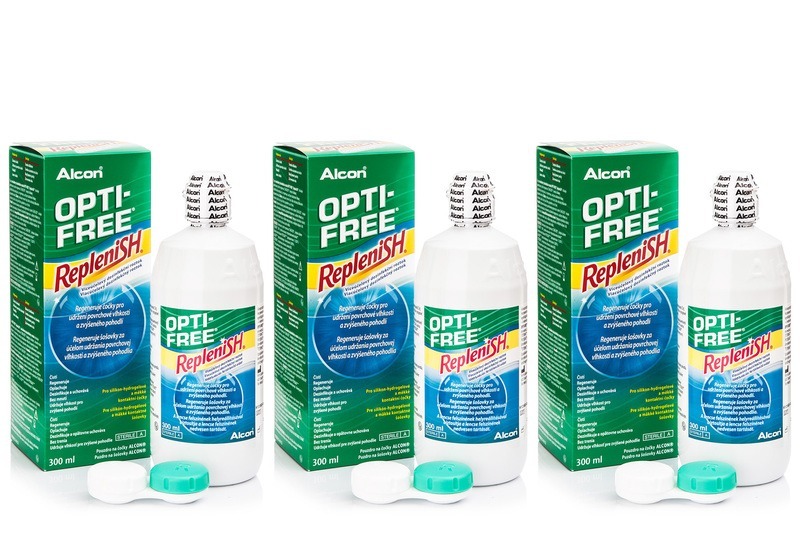 Excellent product, have been using this for many years, keeps my contact lenses clean and moist for every day use. Have used this since i started using contact lenses. This is the most competitive price I have come across.